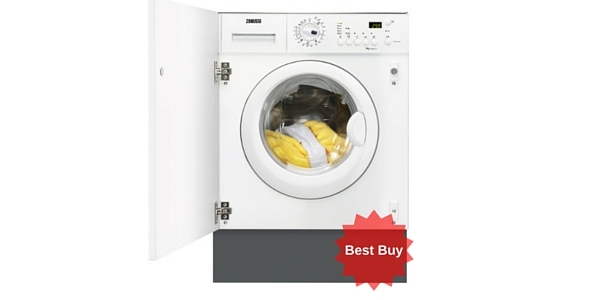 This Hotpoint washing machine features an advanced Anti-Stain cycle and an Anti-Allergy cycle. 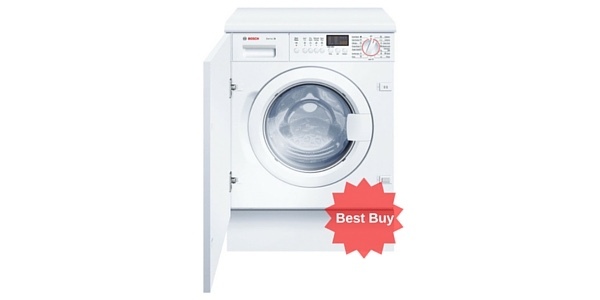 The machine also has a bed and bath cycle for your bedding and bath towels. 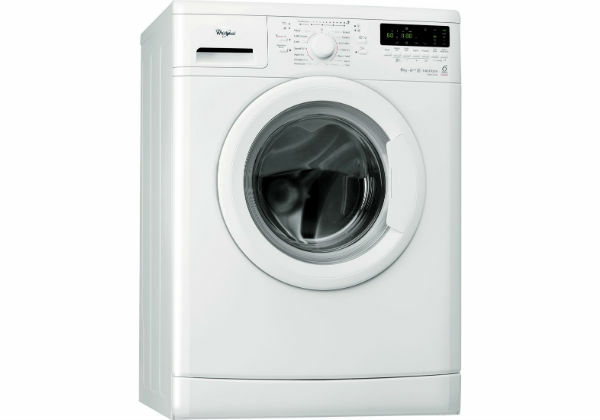 It has an Eco function where your clothes are steeped with less tumbles so that the machine saves energy. 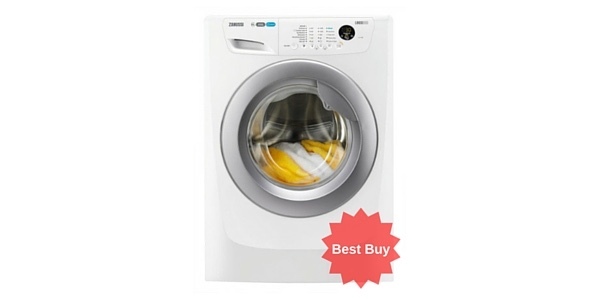 A special feature is the My Cycle which remembers your favourite and most convenient cycle so that the machine doesn’t need re-programming each time you use it. 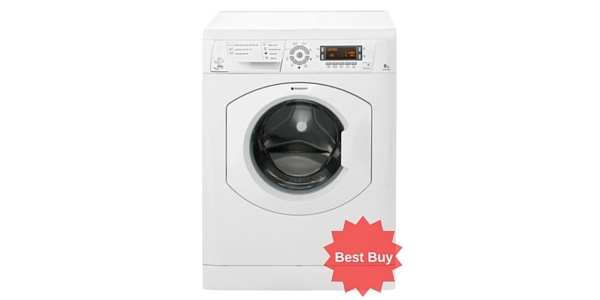 This model has an auto-clean option and a time saver short cycle plus an easy iron option. 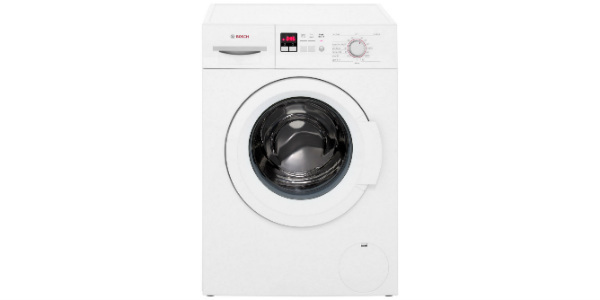 The WMUD942P has a massive 9kg drum capacity perfect for larger families. It has a 24 hour delay timer and a child lock. 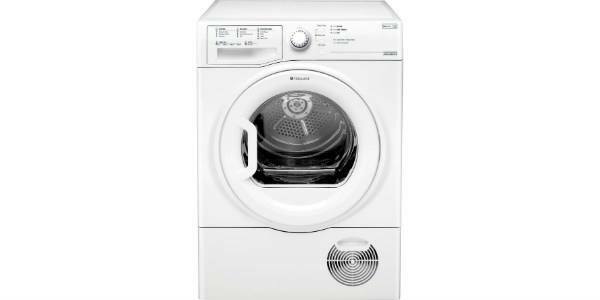 The machine has a platinum wool cycle paying that extra attention to your woollens and Hotpoint have awarded it an Eco badge of reliability. The dimensions are; 85.0 x 59.5 x 59.9. 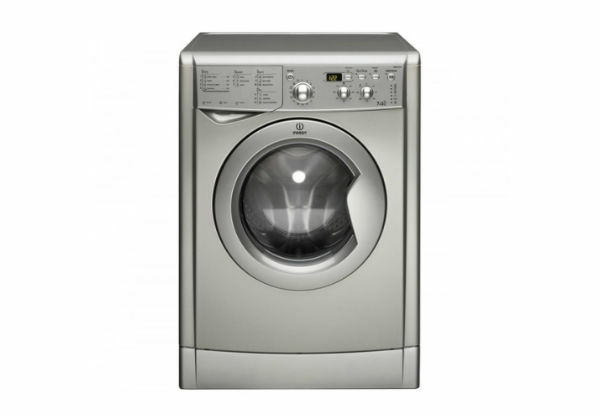 The top speed spin is 1400 RPM and it has a 187 minute average washing time. The maximum noise level at spin is 78 dB so it’s nice and quiet. It comes with a year’s warranty and 5 years parts. 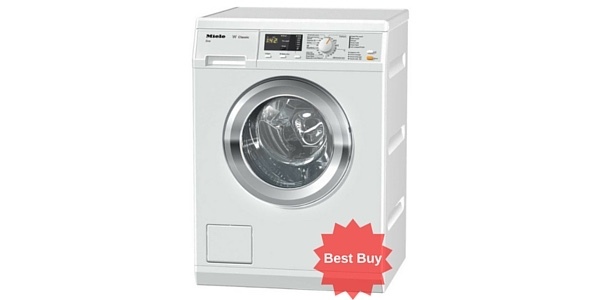 It has an A class rating for washing and B class for spin. 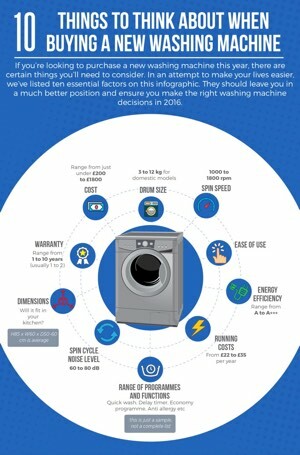 The energy efficiency rating is A++ . It uses 244 kWh a year and costs £44.00 a year to run which seems reasonable given the large capacity. The wash programmes are printed for convenience on the soap dispenser and the buttons are marked with a corresponding graphic. The buttons are clearly labelled for ease of use and an LED display shows time left till the end of the cycle as well as temperature spin speed and delay timed. 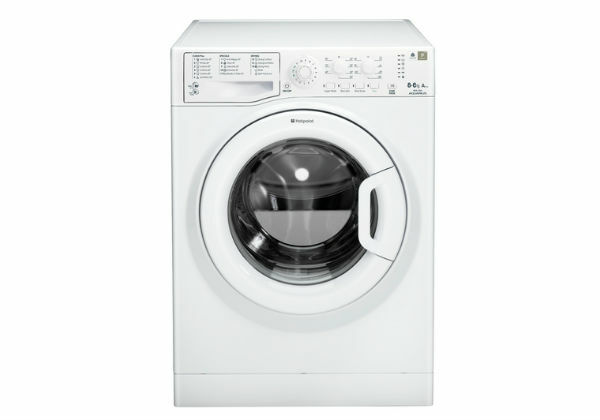 An additional benefit is the ‘silent wash’ technology, it is extra stable and has no brushes in the motor which make for silent running, and it also has reinforced walls. Customers have said that this is a very quiet runner, is well-made and of good quality – the vast majority said they wouldn’t hesitate to recommend it. 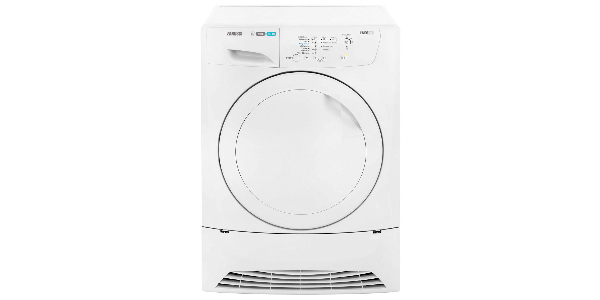 A small complaint was that the fabric conditioner didn’t flush away properly and that the door didn’t open all the way back which could potentially cause damage to the door. The door however, is very sturdy and has a metal hinge. One customer complained that the LED display could have offered more and might benefit from a bit of extra programming from the design team, it is however, designed for ease of use. 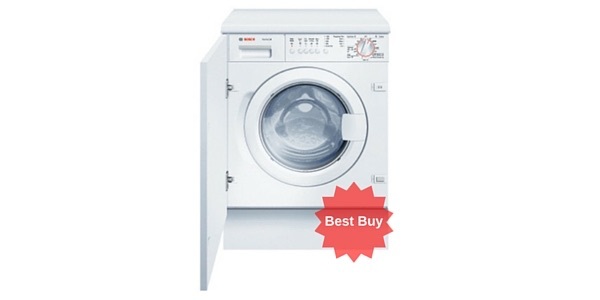 The Hotpoint WMUD942P retails at around £330. 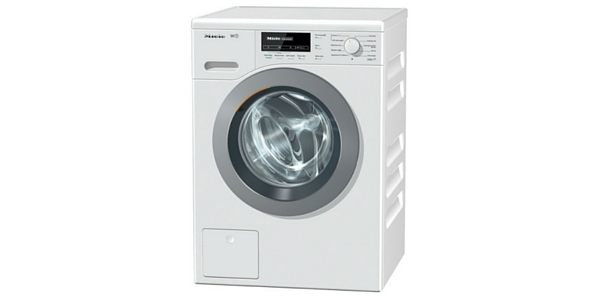 This has proved to be a very popular machine with buyers who commend it's quiet running and love the huge 9kg drum capacity. 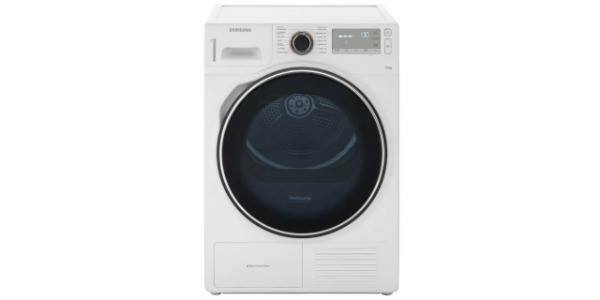 This could be a perfect choice for a larger family but at this price is not prohibitive for anyone seeking a sturdy, reliable & low-noise option.